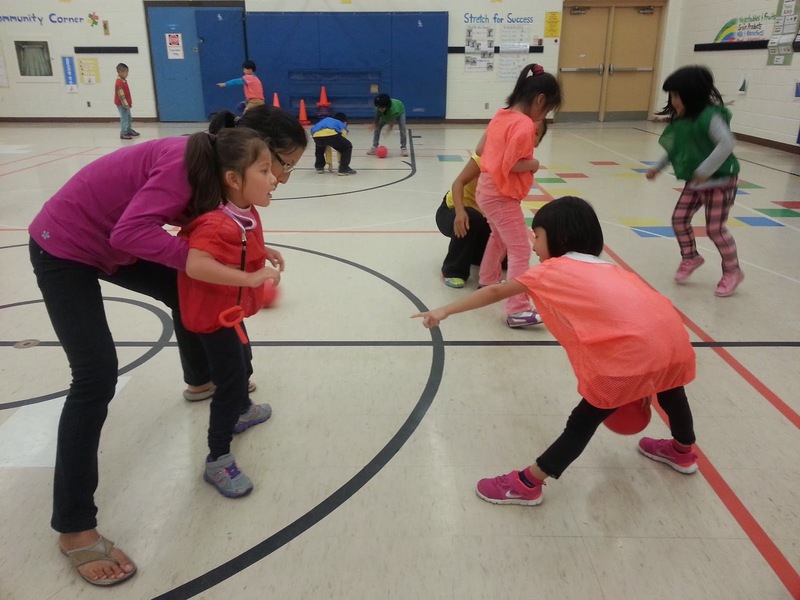 Ontario’s new Health and Physical Education (HPE) curriculum has had it’s share of controversy since it’s release in February. The pushback from parents and educators is mainly due to the fact that the new curriculum is “keeping up with the ages”, and is teaching students more explicit lessons at younger ages in an effort to keep up with the decreasing age of puberty. 1. Focus on what the student CAN do. Your exceptional student may only access a quarter of the curriculum. Teach the rest of the class what they need to know, but provide options for those students to shine. Ex. Your student with ADHD can’t seem to sit still. Why not have them demonstrate gross motor skills to the rest of the class during your lesson? 2. Ask your students about their needs & strategies. Take advantage of students who can advocate for themselves. 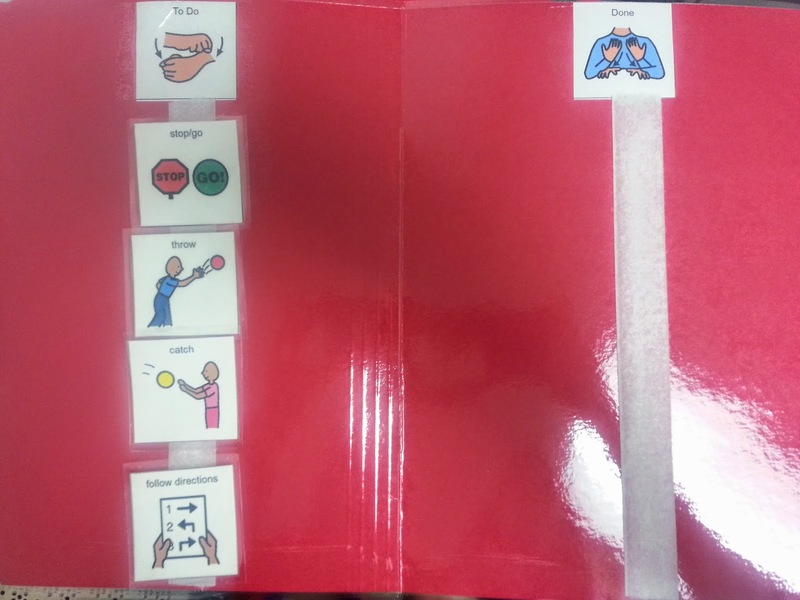 Try having a visual cue or a discreet signal to check their understanding. 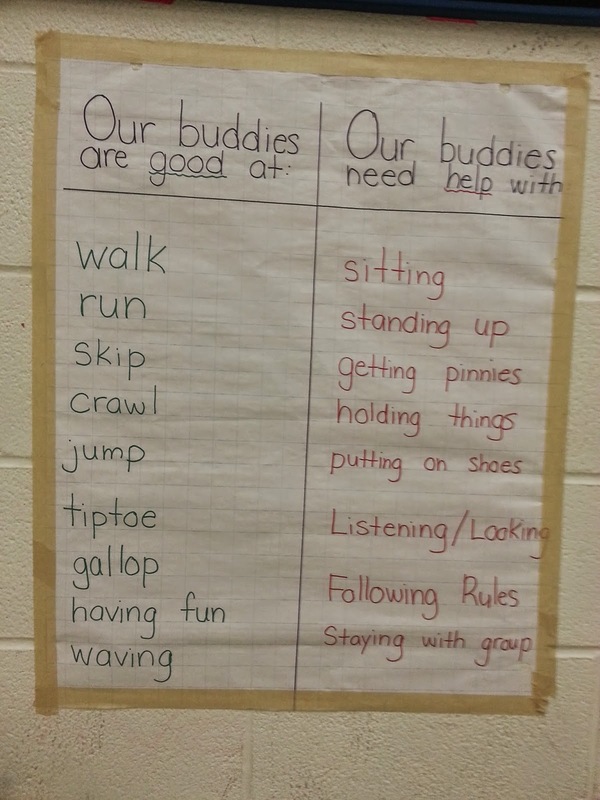 Using visuals in the gym can help students with processing needs to navigate the large space and follow directions with their peers. 3. Use your school support systems. Support staff and Special Education teachers know their students best. Use them as valuable resources to tap into how their students learn. Support staff are best utilized when paired with a special needs learner and similar age peers for integration and social skills practice. Does your student have a diagnosis? If so, you are accountable for following the teaching strategies in their IEP, and if needed, creating modified goals on their HPE page. Exceptional learners may not access all of the curriculum, but you need to decide whether you will teach them completely modified curriculum expectations, or simply accommodate the regular expectations that you think they will succeed at. Accommodations are things you do to help students access the regular curriculum expectations. Modifications are changes to curriculum expectations in order for students to be successful. 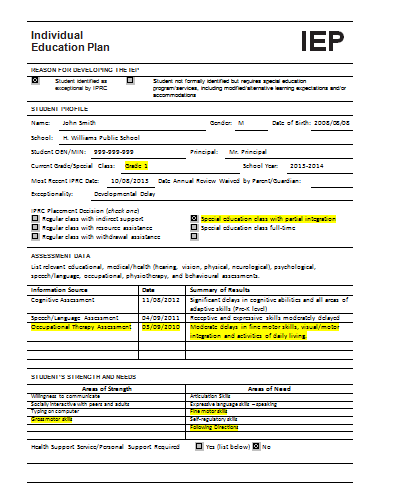 Ask the student’s homeroom teacher and check the IEP for what ACC and MOD are already being used in their classroom. 6. Break down new skills. “Chunking” new skills into manageable steps will help ALL students, not just those with special needs. Using a To Do/Done board to break down tasks or to use as a visual reminder of centres or stations to be completed. Specialized equipment doesn’t have to cost you. Incorporate items of different sizes and weights to accommodate motor difficulties and easy-grip items to build coordination. 8. Adjust rules and expectations. Decrease the number and/or complexity of curriculum expectations (my ASD students focused on 3 each term) to ensure success. Adjust the rules of a game to ensure that all learners are being included. Explaining the modified rules to integration peers will help to build understanding and empathy. When teaching new skills, begin with hand-over-hand prompting and move up the hierarchy towards visual, gestural and natural cues (i.e. pointing) to increase the student’s independence as they become accustomed to new skills. 10. Use a buddy system. 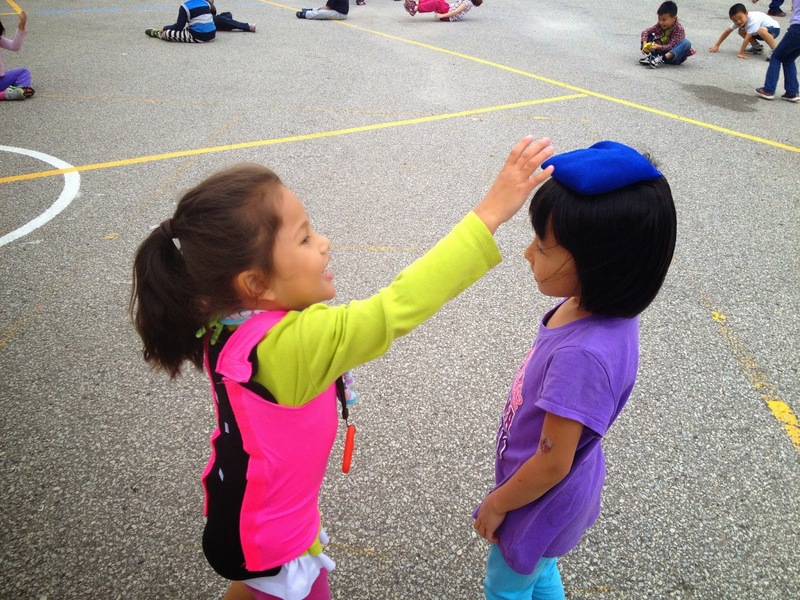 Creating a buddy system for integration will boost the confidence of special needs learners through naturalistic opportunities, develop skills quicker through peer modelling and imitation and improve social skills for ALL students!